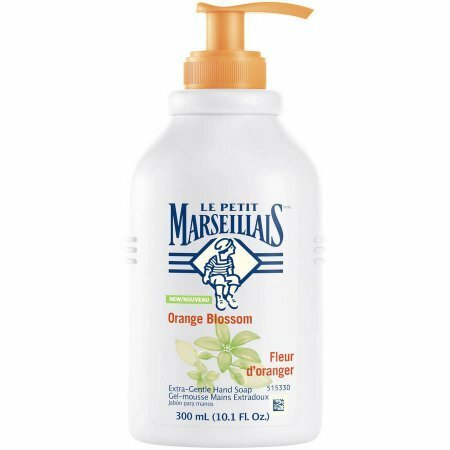 Gently clean your hands with Le Petit Marseillais Orange Blossom Extra Gentle Hand Soap. This orange blossom scented hand soap forms a rich, creamy lather and has a sweet floral scent. 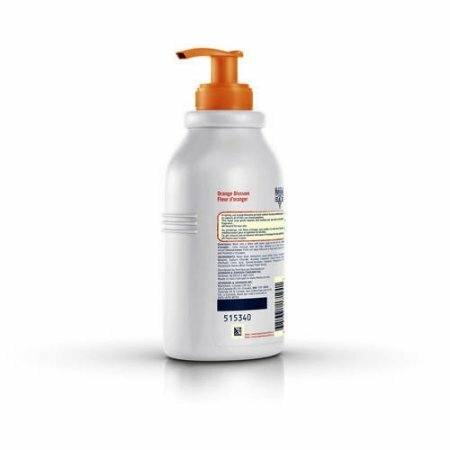 The orange blossom scented hand soap is enriched with orange blossoms handpicked in the pleasant Mediterranean sun.